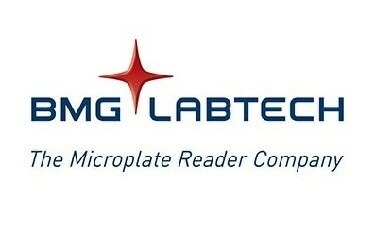 BMG LABTECH's proprietary LVis Plate is a low-volume microplate that incorporates a cuvette slot and optional performance testing features. With sixteen micro-drop wells, the LVis Plate is ideal for quick and easy low-volume concentration measurements of DNA, RNA, protein samples, or spectral scanning. Its left- and right-handed physical support for an 8 channel pipette makes pipetting multiple samples simple and easy. Furthermore, the quick clean surface easily wipes clean to prepare for further measurements. The horizontal cuvette position allows measurement of standard rectangular cuvettes for rapid, full spectrum analysis of individual samples for kinetic studies or for quick experiments. This LVis Plate can also be equipped with NIST-traceable optical density (OD) and holmium oxide filters for quality control checks of all spectrometer-based instruments.